Join Dana Penick and Stephanie Taylor for an overview of the Aligning Academics one-day workshop. This is a recording of their January 23, 2017, live 60-minute webcast. With Aligning Academics, educators can learn how to achieve personal, team (class), and student goals with the 4 Disciplines of Execution®. Reengage with a collective vision around creating a culture of leadership. Describe and apply the 4 Disciplines of Execution process to personal and team (class) goals. Engage students in applying the 4 Disciplines of Execution process with Leadership Notebooks®. 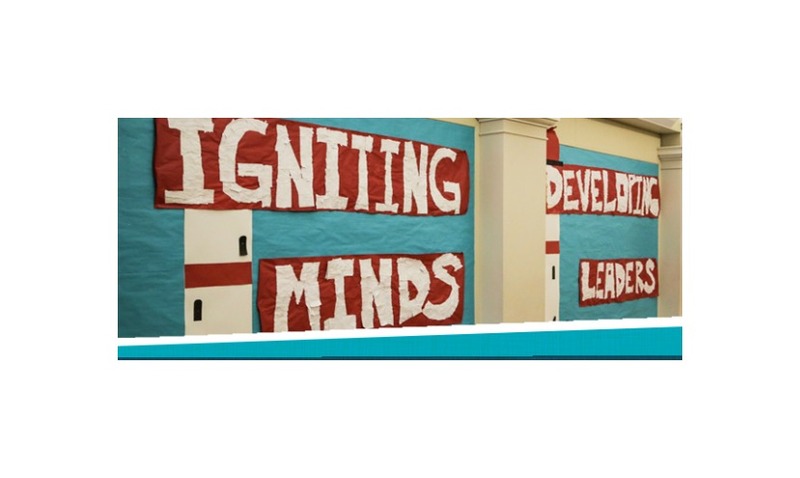 Aligning Academics applies the leadership principles learned during The Leader in Me Level 1 to the process of aligning academics to the Core Paradigms of The Leader in Me process. The workshop focuses on setting and achieving goals—both personal and academic—and introduces a key empowerment tool: the Leadership Notebook. For more information, click here to download a training-overview document (PDF).